VI-Driver is an state-of-the-art driver technology proven in several different projects performed by major automotive OEMs and leading racing teams all around the world. 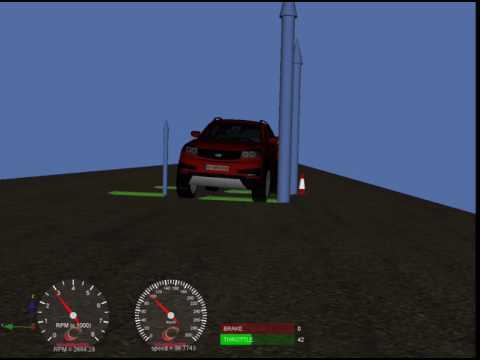 A vehicle model needs an accurate physical driver model in order to ensure that simulations are performed as close as possible to test conditions on the test track. VI-Driver supports the development of integrated systems of increasing complexity: the vehicle plant is realized by means of a fast multibody symbolic simulator, featuring accurate suspensions, tires, aerodynamic and powertrain components; the road and the driveline profiles can be defined with all of their important characteristics, such as distributed unevenness, kerbs, bumps and potholes; an intelligent driver model is able to explore the vehicle limits by iterating several times on automatically determined road segments, changing the target line to be followed and its actuation strategy until the vehicle is able to stay on the road. The vehicle system can be equipped with all the required closed loop controllers and the target manoeuvres can be simulated in combination with existing and externally connectable controller models, using off and/or on-line simulation techniques also for Hardware-in-the-Loop testing. VI-grade has profound experience in developing driver models and the result of more than 10 years of research and development activities is the VI-Driver product. VI-Driver, through advanced longitudinal and lateral controllers takes care all vehicle driver input channels in order to follow a given speed profile (either calculated from VI-grade static solver or coming from telemetry measurements) and to find the maximum performance of a vehicle through an iterative process on a given 3D path defined by the user. 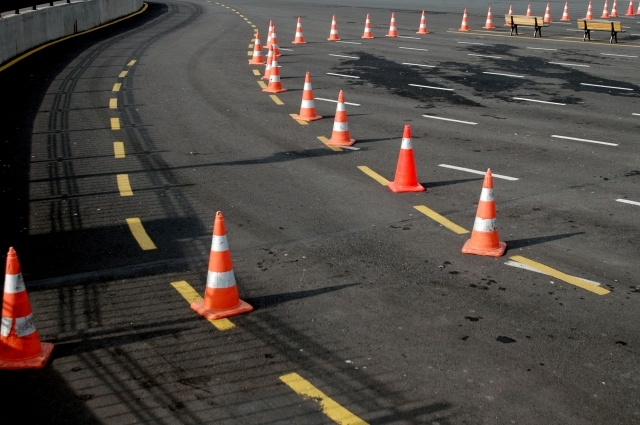 VI-Driver is able also to support handling, durability and ADAS experiment in combination with different class of vehicles, vehicle solvers and road surfaces.